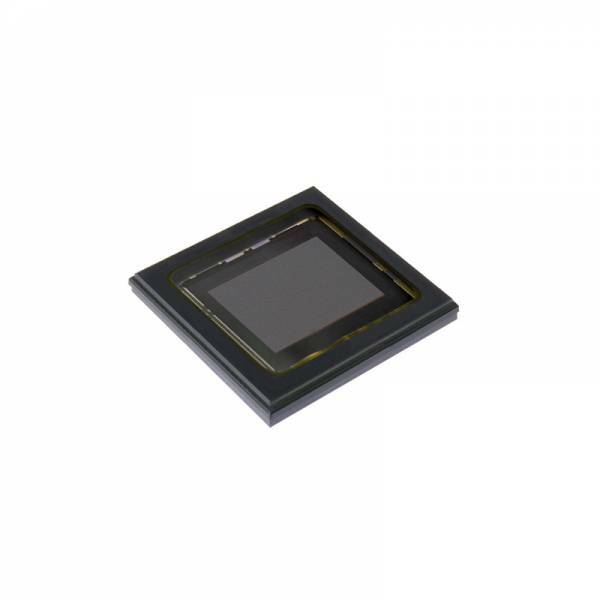 The IMX174 Pregius with CMOS Global Shutter function is available in monochrome (LLJ) and color (LQJ) version and provides an optical format of 13.4 mm (type 1/1.2) with a pixel size of 5.86 μm square and 2.3 MP effective resolution. Industrial applications typically require high-speed capture of the exact shape of a fast moving sub-ject. A new pixel with analog memory was developed for the IMX174, this eliminates the generation of focal plane distortion by scanning all pixel signals at once. The IMX174 has an LVDS 8ch output, and achieves high-speed imaging with a maximum frame rate of 164.5 fps using 10 bit ADC and maximum 128.2 fps using 12 bit ADC.